Telenor is a well reputed company that is providing top class communication services since 2005. The subscribers of this network is are not less than 43 million. 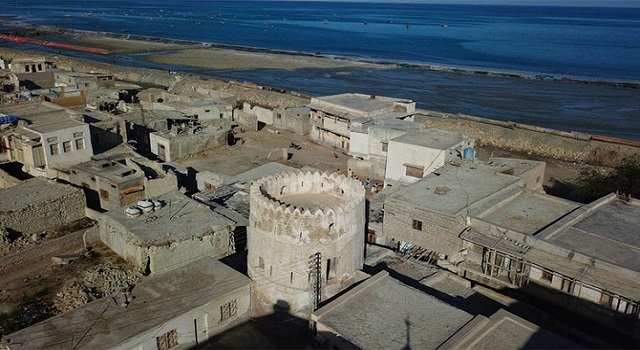 According to the CMO of Telenor Company, Gwadar was deprived of broadband services because of the unavailability of the required structure.